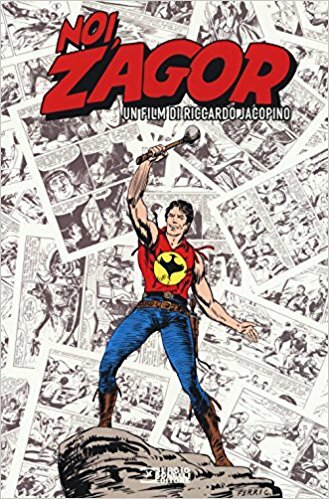 Zagor, the character created by Sergio Bonelli, with the pseudonym of Guido Nolitta, and by the designer Gallieno Ferri, has entered the hearts of generations of Italian readers, not counting those of Brazil, Croatia, Serbia, Spain and Turkey. What is the secret of this longevity? What is the charm of a character who keeps thousands of readers glued to the page for so many years and continues to conquer new readers? Who are those who give life to Zagor? These questions are answered by Noi, Zagor: written and directed by Riccardo Jacopino, the documentary unfolds over the words and memories of authors, screenwriters, designers, critics, fans and readers, retracing the story of the character from 1961 to the present day. Noi, Zagor is the story of the most united community of Italian comics, that of the readers of the Spirit with the Scure, who still honor with passion the legacy left by the great Sergio Bonelli.